The first major step towards the Eurovision Song Contest 2018 has been taken this week, with the choice for Lisbon as the host city for the contest. 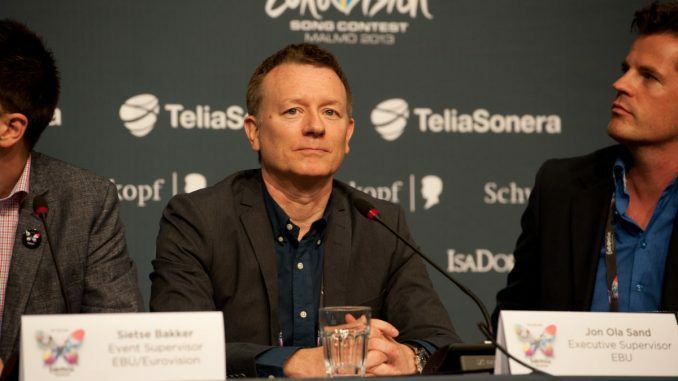 “Choosing a host city is one of the most crucial decisions to take when it comes to the Eurovision Song Contest,” says Jon Ola Sand, Executive Supervisor of the Eurovision Song Contest. “Everything has to be scrutinised, it is not only talking to the city once or twice, you need sit down and negotiate down to the finest detail,” he added. Whilst hosting the Eurovision Song Contest is a logistical and financial challenge, it brings with it huge opportunities. “Hosting the Eurovision Song Contest gives great benefits for the hosting city. It creates a lot of attention around the city name which is spread all over the world. It gives the country and city the possibility to show what it can offer tourists,” said the Norwegian Sand. “You need a good international airport, a central hub to fly people in and out of the city, and a city that provides good infrastructure. You also need a suitable venue that can accommodate around 10.000 spectators,” explained Jon Ola. “You also need a press centre for 1,500 journalists and good facilities there for the delegates. You also need good hotels, in different areas of the city in different price categories,” he added.